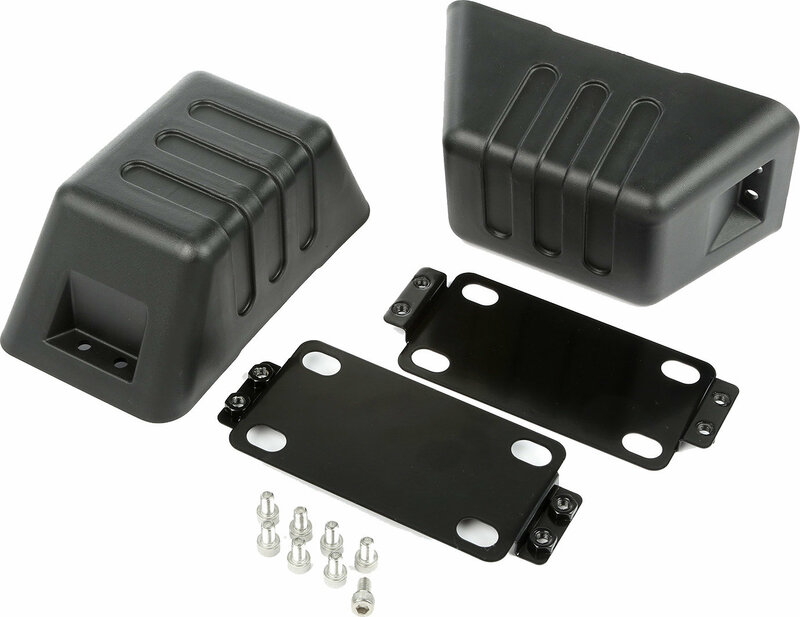 Are you looking for protection or Rugged Ridge D rings? 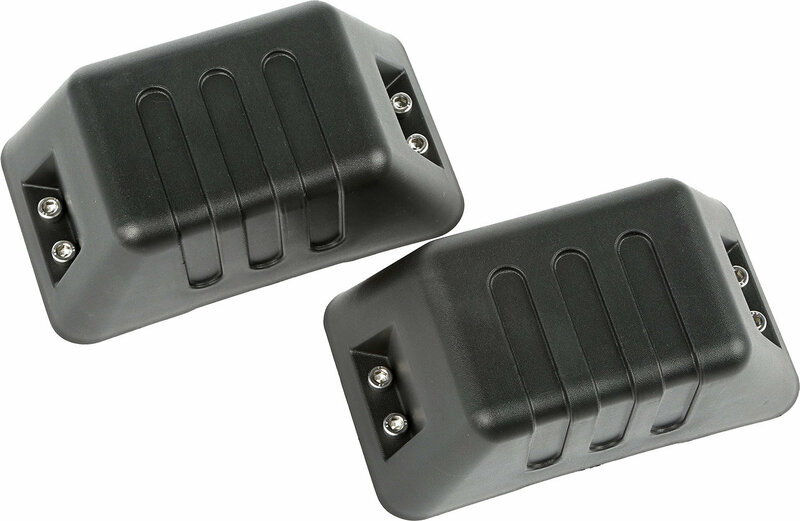 This pair of European styled XHD bumper tow point covers feature a hard-wearing injection molded plastic design that matches the factory one for an overall integrated look. For use with 11540.10 and 11540.11 XHD bumpers only. Easily removable at the trail for better access to the D-ring.